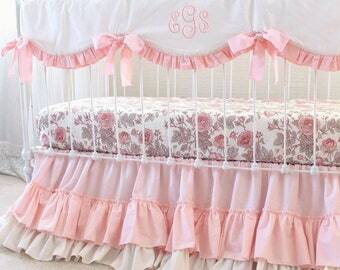 It is a joy to make the fabric banners, heart pillows and now the doll quilts and bedding I have added to my shop. 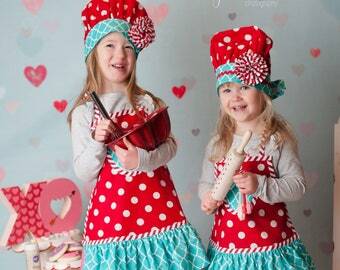 Look forward to making lots of beautiful items. 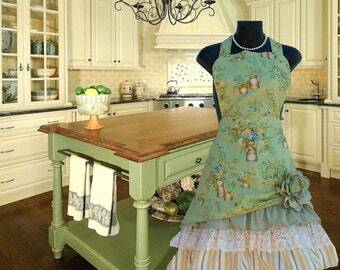 Very pretty Mommy and Me set of aprons in blue stripe with pretty floral ruffles. 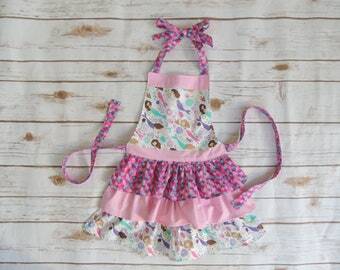 Mommy and me apron set. 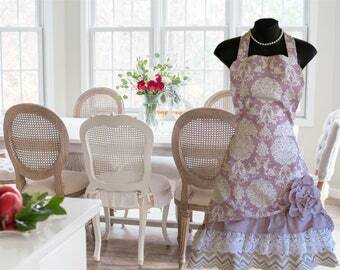 Ruffled hostess aprons. 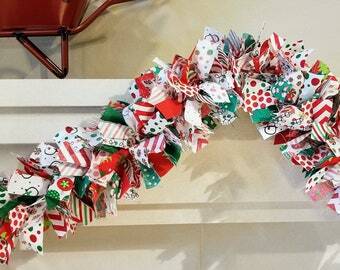 Boys Baby Shower Garland. Burlap and Blue Baby Shower Decoration. 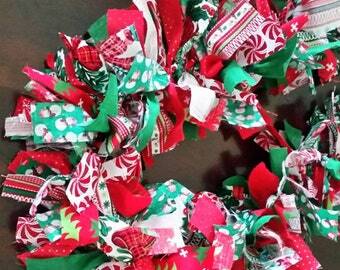 6-10 foot fabric Garland. It's a Boy!